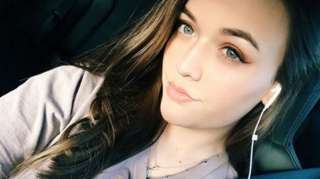 Felicite Tomlinson's sisters pay tribute to the aspiring fashion designer who died last week aged 18. 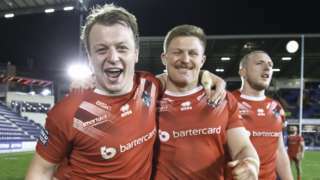 London Broncos score two late tries to stun Leeds and consign the Rhinos to a fourth straight defeat in Super League. 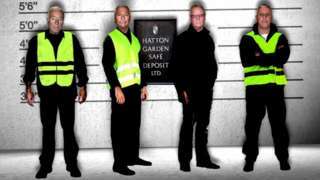 Who were the characters involved in the £14m Hatton Garden raid? Alarm specialist Michael Seed is jailed for 10 years for his part in the 2015 safe deposit raid. Updates for London have ended for the day but we'll be back at 08:00 on Monday with the latest news, sport, travel and weather. This evening and through tonight it will become windy and stay cloudy with spells of rain, which could be heavy at times. The rain is expected to become light and patchy later on. Minimum temperature: 8 to 11°C (46 to 52°F). Hackney parents are being urged to make sure their children are up to date with their vaccinations as medics and public health professionals continue to tackle the borough’s measles outbreak. The outbreak was declared by Public Health England on 6 November, and led to over 500 children being immunised four weeks later. However, Public Health England (PHE) has said that it is “still responding” to measles cases in the borough, leading to parents receiving a 4 March letter which has been sent to local GPs, schools, nurseries and children’s centres to raise awareness that the disease is still circulating. Dr Anita Bell, a consultant at Public Health England’s local Health Protection Team, said: “Protecting your children with two doses of the MMR vaccine is the best way to ensure they are not at risk of catching measles, mumps or rubella. “Measles is an unpleasant disease and one in every 10 people who get the disease end up in hospital with complications and sadly one in every thousand die. Dr Bell added that measles spreads very easily amongst anyone who has not had two doses of MMR, particularly children, and this is why large outbreaks can occur in local communities. Council tax in Kensington and Chelsea is going up by 4.99%. 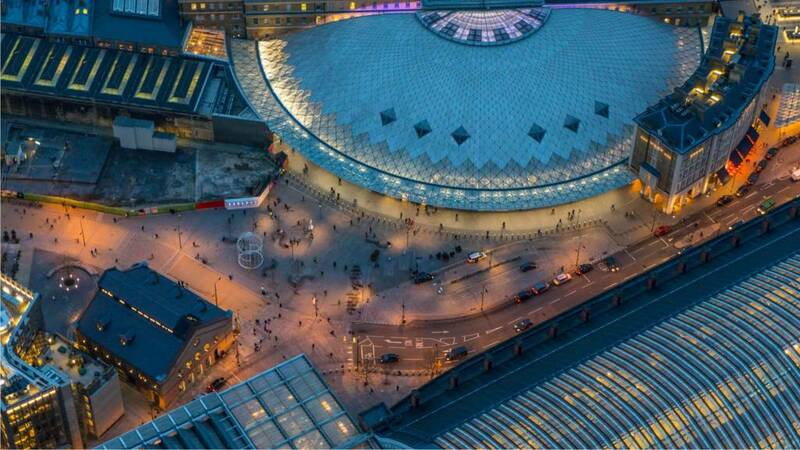 The increase, which could yield an extra £5m means the annual bill for a Band D property will go up from £845.18 to £887.34. Rises above 5% trigger a referendum. The move which includes a 2.99% rise in council tax, plus a 2% social care precept was agreed at full council, despite criticism from the Labour opposition. Council leader Elizabeth Campbell said it was a fair budget, despite expecting an extra £12m of pressures and expected cuts in funding from central government in the future. She said: “Setting a budget is a difficult task. All councils are facing economic and financial uncertainty. So we have to lobby for greater freedom. She warned that over the next three years the council will have to trim costs by £40m and there will be tough choices to make. 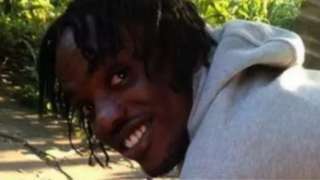 Shevaun Sorrell was discovered fatally wounded in a south-east London street on 25 August last year. Video caption: The final member of gang that carried out the Hatton Garden heist has been found guilty.The final member of gang that carried out the Hatton Garden heist has been found guilty. 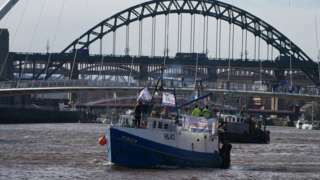 Fishermen sailed from North Shields to Newcastle to highlight their concerns over MPs' Brexit stance. A123 London both ways severe disruption, from A118 Ilford Hill to Wellesley Road. A123 London - A123 Cranbrook Road in Ilford closed and queuing traffic in both directions from the A118 Ilford Hill junction to the Wellesley Road junction, because of emergency repairs and unsafe building. A400 London both ways severe disruption, at A3211 Victoria Embankment. A400 London - Delays on A400 Northumberland Avenue in both directions in Central London at Embankment Station, because of a rolling road-block and climate change a demonstration. Congestion to surrounding roads, affecting Lambeth Palace Road from Lambeth Bridge up to Westminster Bridge, York Way from Westminster Bridge to the Imax Roundabout, Victoria Embankment between Trafalgar Square and Parliament Square. All approaches to Trafalgar Square. This afternoon will be mostly cloudy with some rain possible at times. The rain is expected to tend to be light and patchy in nature. Strong winds will ease a touch. London both ways severe disruption, around Westminster. London - Trafalgar Square closed and delays around the Westminster junction, because of a demonstration taking place for climate change action. Congestion to surrounding roads, affecting Lambeth Palace Road from Lambeth Bridge up to Westminster Bridge, York Way from Westminster Bridge to the Imax Roundabout, Victoria Embankment between Trafalgar Square and Parliament Square. All approaches to Trafalgar Square. The last suspect in the Hatton Garden heist has been found guilty of conspiracy to burgle. 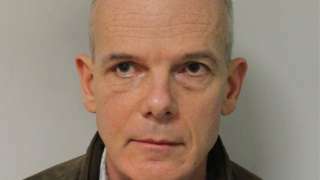 Michael Seed, 58, from Islington, nick-named "Basil", played a key role in the £14m safe deposit raid in 2015. Seed, an alarm specialist who denied the charges, was also found guilty of conspiring to hide the proceeds. 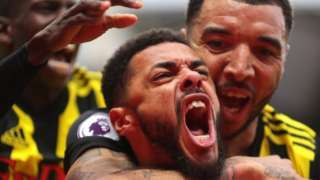 Jurors at Woolwich Crown Court had been deliberating for more than a week and returned a majority verdict earlier of 10-2.